On August 21, 2017 the path of totality stretched across the United States from the Pacific Ocean to the Atlantic Ocean. My husband (John), son (Jeremy), and I drove north to Nebraska to be in the path of totality. Our destination lay east of Beatrice, Nebraska at Rockford Lake. Upon arrival, our challenges began. Would we meet those challenges? Would we find a cloudless spot? 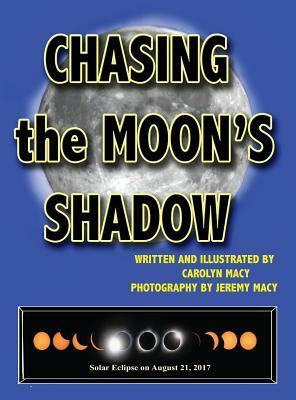 Would we see the moon come between the earth and cast its shadow over us to create solar totality?